The safety of seafaring has developed in recent years, and the level of management of safety issues is considered good. Reforms in safety thinking have nevertheless been slowed down by over-emphasis of rules and hierarchy, reveals the SeaSafety study. Seafaring needs new, positive safety thinking, which recognises and anticipates incidents, and understands the factors that affect people’s actions and ways of thinking. The Finnish Institute of Occupational Health (FIOH), shipping companies and authorities have together tested new tools; tools which aviation has already found to work well. These new tools, tailor-made for seafaring are presented in an impressively illustrated guide, Safely at Sea. The Finnish Transport Safety Agency, Trafi received 41 reports of accidents in Finnish territorial waters in 2016. However, the accidents were small, and the overall level of safety at sea is good. The management of seafaring safety is guided by the International Safety Management Code (IMS code), which is based on surveys, inspections and documentation that have helped attain a certain level of safety. “The IMS code has had the tendency to place too much emphasis on the responsibility and authority of the master of the vessel, and this has merely further reinforced the hierarchical nature of seafaring”, says Specialised Researcher Anna-Maria Teperi from FIOH. “In the future, we must strengthen workers’ commitment to and participation in safety culture. This kind of work has already begun in the organisations that participated in the study. “The risk has been that incidents, for example, may have been left unreported, because people believe that reports lead to searching for mistakes and blaming. This of course should not be the case. Non-conformity reports should be handled in constructive co-operation, and parties should think about how the situation was handled: what was successful and which things should be done differently in the future,” reminds Teperi. Supervisors play an important exemplary role by making non-conformity discussions open forums for learning. They are also key persons in initiating alternative measures and in persistently taking matters further. One of SeaSafety’s recommendations is to establish a network for maritime operators, in which they can continue their dialogue. Sharing experiences and co-developing could provide support for supervisors in particular. The human factor perspective has not become established in seafaring safety thinking as well as it has in the fields of, for example, aviation and nuclear power. Applications are also currently being put into practice in rail traffic. “We studied and tested the suitability of the tools used in aviation for seafaring,” explains Teperi. Practical versions of the tools have been compiled into a guide called Safely at Sea: Our role in creating safety. The guide is meant for all seafarers and, for example, safety managers at shipping companies, and educational institutions. The guide makes the terms related to human factors and safety culture more familiar, and applicable for use at the workplace. The participants of the “Assessing and developing maritime safety culture – better safety through managing human factors” (SeaSafety) research project were TallinkSilja, Bore, Strömma Finland, the Finnish Transport Safety Agency (Trafi), the Vessel Traffic Services ofthe Finnish Transport Agency, the Finnish Passenger Ship Association, the Occupational Health and Safety division of the Regional State Administrative Agency for Southern Finland and the department for occupational safety and health of the Finnish Ministry of Social Affairs and Health. FIOH was the project leader. 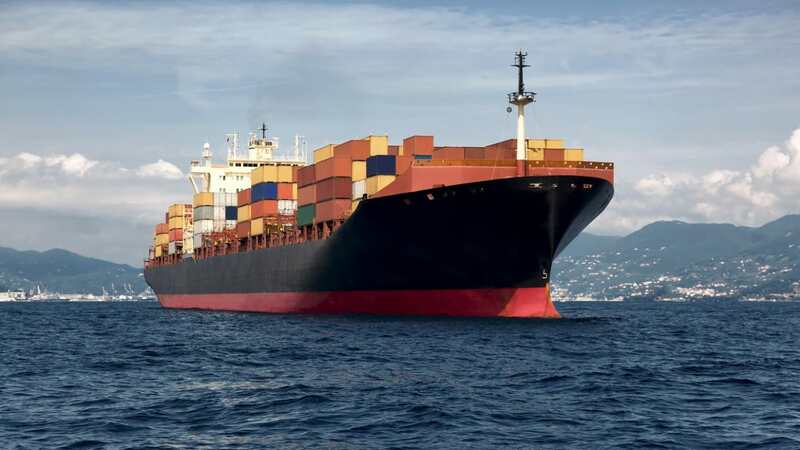 The current practices of safety management and the safety culture of maritime transport were evaluated through questionnaires, individual and group interviews, and document analysis. The project also included four workshops, which aimed to develop the system-level safety thinking of maritime transport and to improve the safety culture. In the workshops, we tested the tools used in aviation, adapting them to suit seafaring. The result is compiled in a final report, and the tools can be found in the Safely at Sea guide. The study was funded by the Work Environment Fund and the Finnish Transport Safety Agency (Trafi).